Robert A. 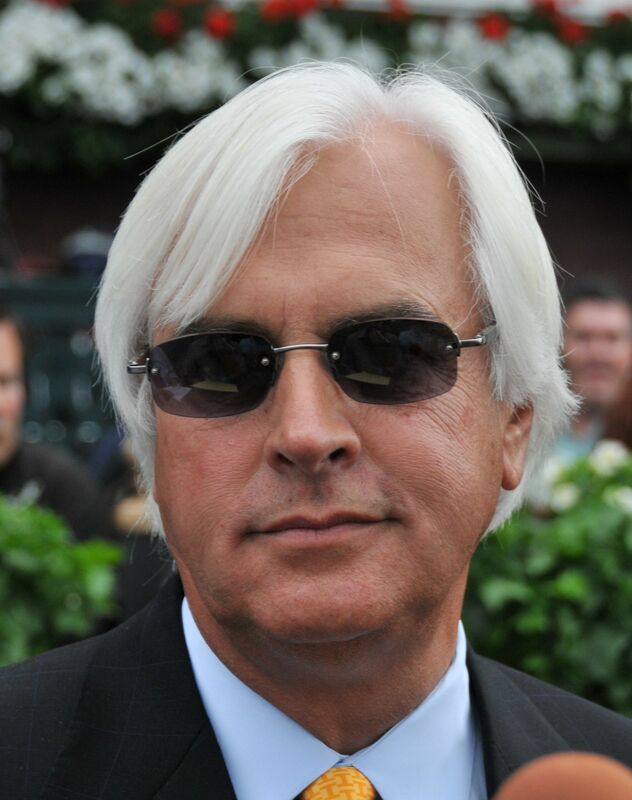 "Bob" Baffert is a two-time Triple Crown-winning horse trainer. His horse, American Pharoah, won the Triple Crown in 2015. Justify won the Triple Crown in 2018.